SEDCO attended 2017 Maine Governor’s Conference on Tourism held in Augusta on March 14-15. 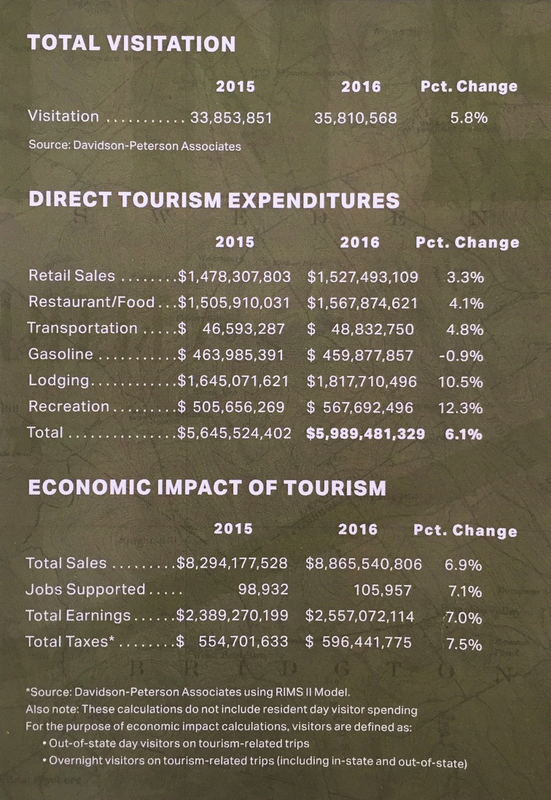 Here are a couple of 2016 highlights on tourism from the conference. 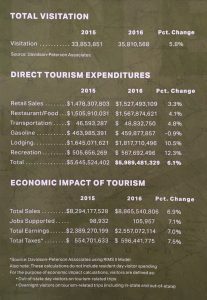 Total direct expenditures for tourism in 2016 equaled nearly $6 billion, which equates to $16 million per day, $683,731 per hour, $11,396 per minute, and $190 per second. Tourism is one of Maine’s largest industries, supporting a total of 105, 957 jobs, about 16% of employment in the state (1 out of every 6 jobs). 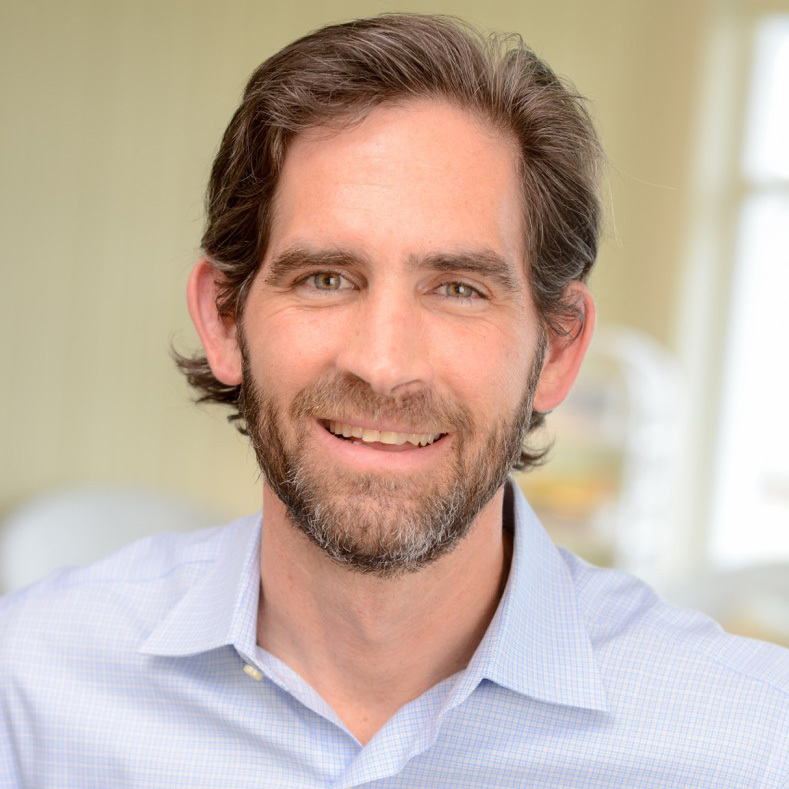 If traveler spending in Maine dropped by 15%, the average household would see an increase of approximately $160 in taxes to maintain government services at current levels. Nearly 19 million visitors spent one or more nights in Maine on tourism-related trips in 2016. Maine hosted nearly 17 million non-resident day visitors in 2016. Canadian day and overnight visitation to Maine in 2016 accounted for nearly 4.5 million visitors. Direct spending on tourism–related trips by overnight visitors to Maine totaled over $4.5 billion in 2016. Overnight first-time visitors spend, on average, nearly $165 more on their trips to Maine than do repeat overnight visitors.